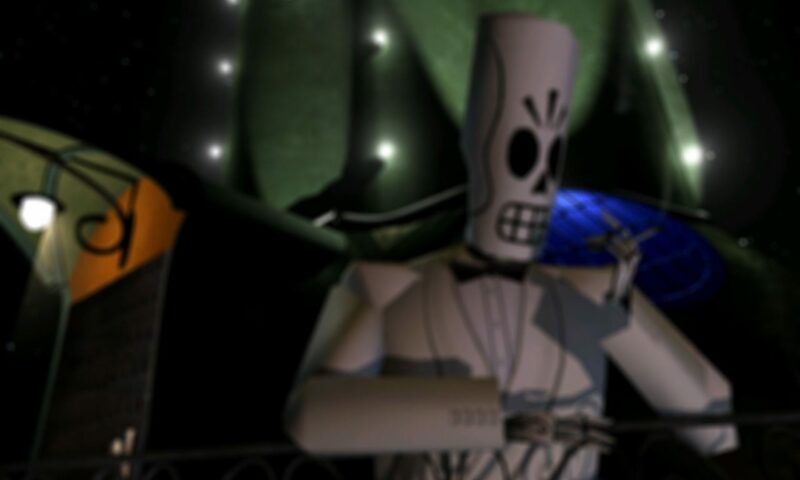 Keeping Manny Calavera‘s income flowing are the punters who frequent the Calavera Cafe. They’re usually too focused on the roulette tables to have a chat, but despite their unsociable nature Manny’s establishment would be lifeless without them. The Calavera Café punters can be glimpsed in El Marrow during year one, enjoying the Day of the Dead festival in an area beyond the tents inaccessible to Manny. While it’s possible that the punters travelled to El Marrow for the celebrations, it’s equally likely that the character models were re-used due to it being such a minor role.